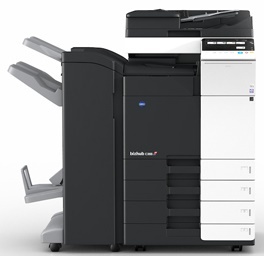 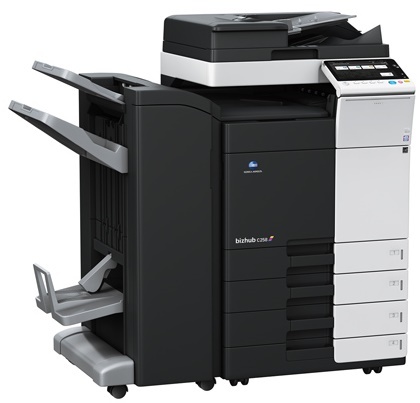 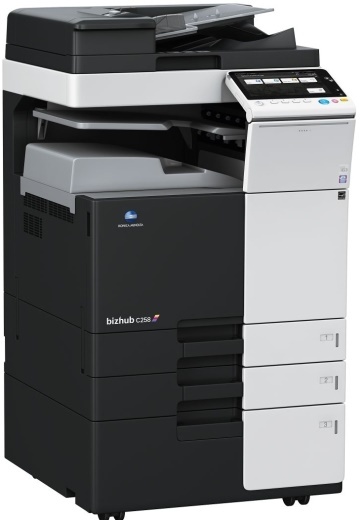 The Konica C258 is an easy to use multifunction device. 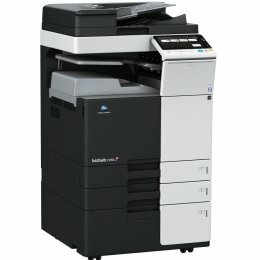 Print in color and enjoy a variety of finishing options including stapling and booklet making with the Konica C258 MFC. 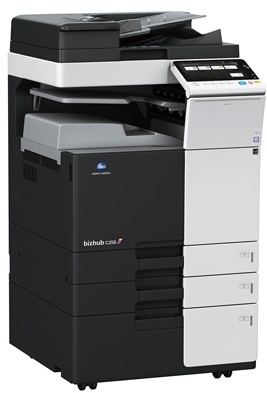 The Bizhub C258 includes a 9 inch color touch panel and can be controlled with your smartphone. 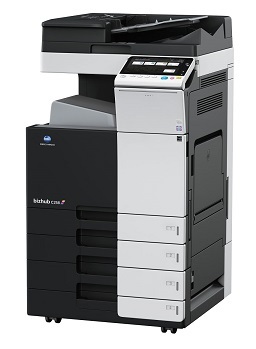 If you need your copier to process multiple tasks simultaneously, you may need to purchase additional memory.